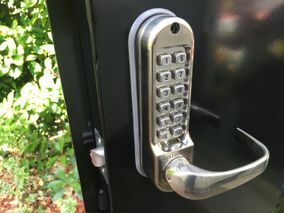 St Albans Lock & Key Centre are an established Locksmith company able to provide and fit a wide range of Digital Combination Locks, in an assortment of sizes and styles. 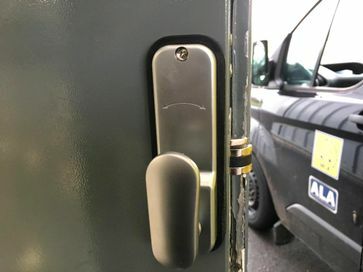 Our Combination Door Locks are constructed to provide a simple and convenient security measure, designed to be used in accessible areas for a wide range of people, in both commercial and domestic properties. For more information please do not hesitate to contact us on 07760 247247. What ever your security requirements please do not hesitate to contact us for more information or advice on 07760 247247.